Arsenal ran out 4-1 winners at the Emirates Stadium on New Year's day to close the gap on fourth-placed Chelsea to two points. arsenal: Leno, Maitland-Niles, Sokratis, Koscielny, Mustafi (Torreira 45), Kolasinac, Guendouzi, Xhaka, Iwobi (Saka 83), Lacazette (Ramsay 75), Aubameyang. fulham-fc: Rici, Christie (Fosu-Mensah 56), Odoi, Ream, Marchand, Bryan, Cisse (Seri 61), Cairney, Sessegnon, Schurrle (Kamara 61), Mitrovic. 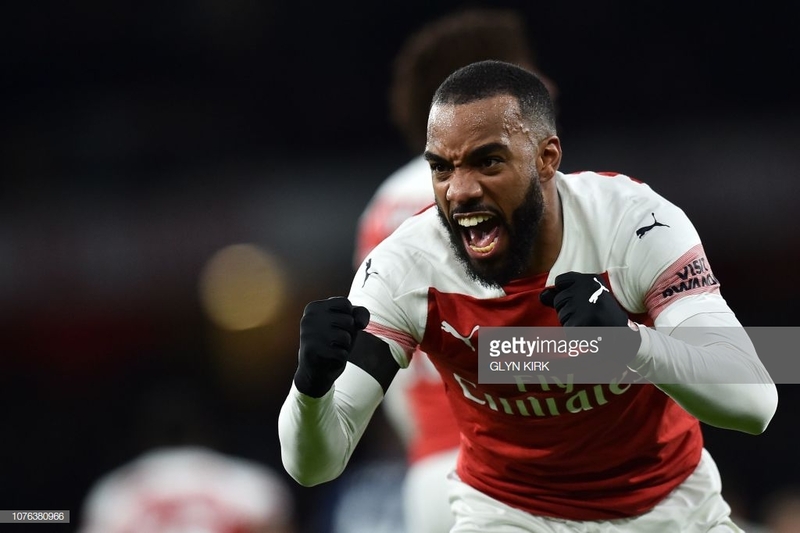 Arsenal kickstarted 2019 with a 4-1 victory against Fulham to make it a perfect six from six in home wins on New Year's day as a potent Gunners attacking force swiftly took apart Claudio Ranieri's Cottagers in a topsy-turvy encounter at the Emirates. It put an end to the misery sustained on Merseyside only days ago when the North Londoners were completely torn apart in a 5-1 demolition job at the hands of league leaders Liverpool. The scoreline read a formality in the end for Arsenal but it was anything but as Unai Emery's side did the job against Ranieri's Fulham despite reoccurring defensive frailties to return to winning ways and close the gap on fourth-placed Chelsea to two points. After Ryan Sessegnon missed two vital opportunities Granit Xhaka opened proceedings with an early strike before a wave of goals in the second period left this enthralling encounter very much in the balance. Alexandre Lacazette returned to first-team duties to double the Gunners advantage before Fulham substitute Aboubakar Kamara pulled one back to give the hosts a New Years fright. The hosts rallied on and Aaron Ramsey whose imminent departure continues to grip headlines came off the bench to give Emery breathing space before Pierre-Emerick Aubamayang completed the rout to gift the Gunners only their second win in their last six matches. 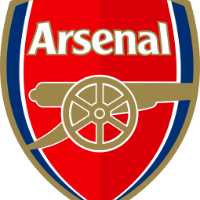 The hosts began with flair in their possession as Xhaka robbed the ball from Cottagers skipper Tom Cairney before finding Lacazette. The Frenchman was fouled just on the edge of the box, but, referee Graham Scott allowed the advantage to go on where Alex Iwobi swooped in darting down the left before firing a low cross into the path of Aubameyang whose shot flew over. With opportunities lacking for both sides it was a shock to all when suddenly Sessegnon was goal gaping following a through ball from Cairney. 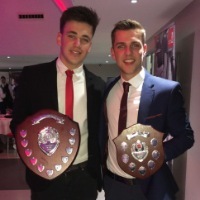 The English youngster blitzed through one-on-one against Bend Leno before thumping a rashly struck shot just shy of the left post. The visitors were left bemused to how they weren't leading when the same man again Sessegnon spurned a glorious opportunity to open the scoring. Arsenal's defence has come under heavy scrutiny in recent weeks and it comes under no surprise when Andre Schurrle's left-footed whipped cross eluded the entirety of the Gunners defence with the Fulham teenager pouncing from six-yards out but once again lacked conviction agonisingly failing to connect with the ball. Despite the run of the play the hosts were ruthless to dispatch the opening goal when a cleverly dinked pass found Xhaka with acres of space who comfortably chested down to score. It sparked a sense of ruthlessness from Emery's side as an array of chances followed Xhaka's fourth league goal of the season on the 26th-minute mark. Sokratis's defensive capabilities may have been questioned during the 5-1 mauling at Anfield but the Greek centre-back astonishingly displayed some slick attacking abilities as the 30-year-old nutmegged Denis Odoi before thundering a shot at Sergio Rico. Fulham suddenly looked bereft of ideas and they had their goalkeeper to thank that proceedings were kept so marginal before the break. Iwobi was glistening with confidence turning provider yet again for Aubameyang whose header was saved by the Spanish goalkeeper. Lacazette was extremely lively on his return to the starting 11 counterchanging with the ever so mobile Aubamayang. Arsenal's dominance continued in the second period and the hosts quickly doubled their advantage following a slick, intricately executed move. Iwobi once again was the tormenter finding Aubameyang who cleverly let in the energetic Sead Kolasinac on the byline. The Bosnian came charging before cutting back to Lacazette on the edge of the box who thumped home to double the advantage. The Gunners certainly were in an unforgiving move on the opening day of the calendar year as their attacking force continued to drive at a vulnerable Fulham back-five and Lacazette once again was lurking goal bound. His strike partner Aubameyang let the Frenchman loose and his electrifying pace left all opponents in his tracks before firing a tame effort straight at Rico. Substitute Jean Michaël Seri immediately announced himself on to the scene with a delicate cross onto the head of Aleksandar Mitrovic who couldn't get over the delivery as the ball fell straight into the arms of Leno. The visitors needed a lifeline and they were gift wrapped one when substitute Lucas Torreira was mugged off the ball by Seri as Fulham countered with Cairney and the former Nice midfielder linking up to feed Sessegnon who whipped a low left-footed cross across the Arsenal six-yard box where substitute Kamara was lurking to tap in. There was a growing frustration from Arsenal fans and boos rang around the ground when Lacazette was withdrawn for the imminent departing Ramsey. Emery's transition paid dividends when the Wales international wrapped up the points - latching on to a loose ball after Aubamayang struck the post where the Welshman made no mistake with the follow-up. Fulham looked dejected and heads sank following another cruel blow. The visitors hesitant defending on the day was further punished when Sokratis fed in Aubamayang who took his league tally for the season to 14 setting him aside from all others in the race for the Golden Boot. There was a glimpse of the future for Arsenal supporters when Emery introduced teenager Bukayo Saka, the 17-year-old England Under-19 international made his Premier League debut replacing Iwobi. The Gunners 12th win of the season sees them close in on London rivals Chelsea with the gap now fairing at two points. 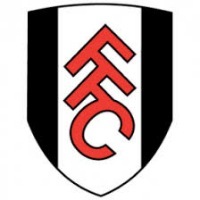 The victory also epitomised their recent stance as flat track bullies as the 4-1 mauling over Fulham made it 23 unbeaten at home against newly promoted opposition. It also continued Ranieri's miserable record against Arsenal as the Cottagers 13th defeat of the season meant the Premier League winning manager's winless run against the Gunners stretched to 11 games.